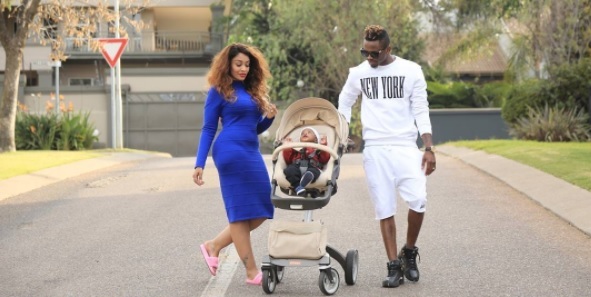 Diamond Platnumz wife, Zari Hassan, has been in town for a few days now after her mom's condition deteriorated. Sultan Hassan is admitted at Nakasero hospital's Intensive Care Unit battling with heart related problems and Diabetes. 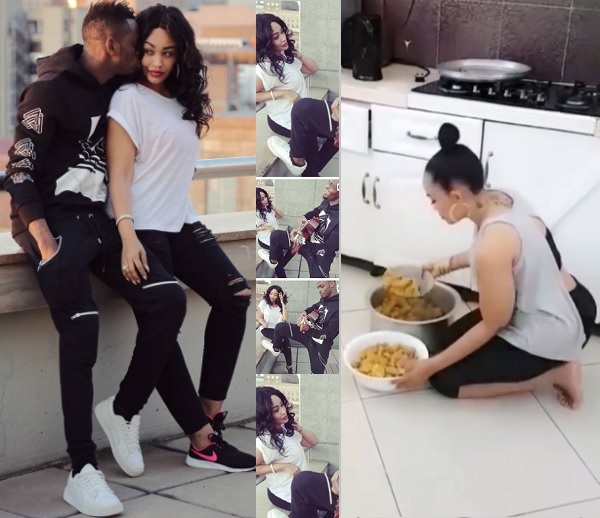 According to Zari, her mom has been having these ailments, but her situation got worse three weeks after the burial of her son-in-law, Ivan Semwanga. 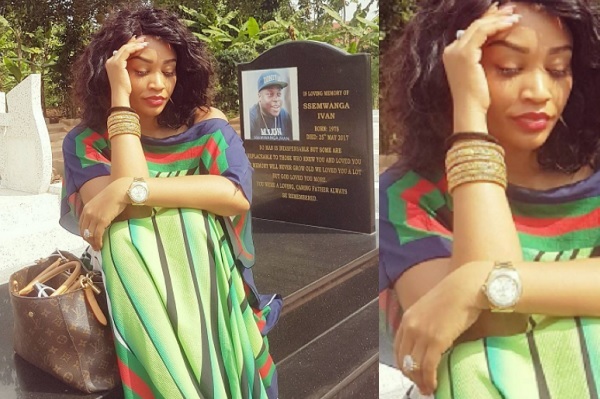 Over the weekend, Zari took off time and went to visit her ex-hubby's grave in Kayunga. "Every woman would've chosen Ivan over Diamond (including myself) but we don't know what made her walk away from Ivan's life...so, don't judge a situation you have no knowledge about," One lady commented responding to those who were commenting negatively. Before Zari left for Uganda, Platnumz did a private show for her on guitar. Zari's mom says Ivan Semwanga is irreplaceable - Biggie is irreplaceable!! See rare photo of teenage socialite Zari - It's hard to imagine Zari was this dark in her teen years.